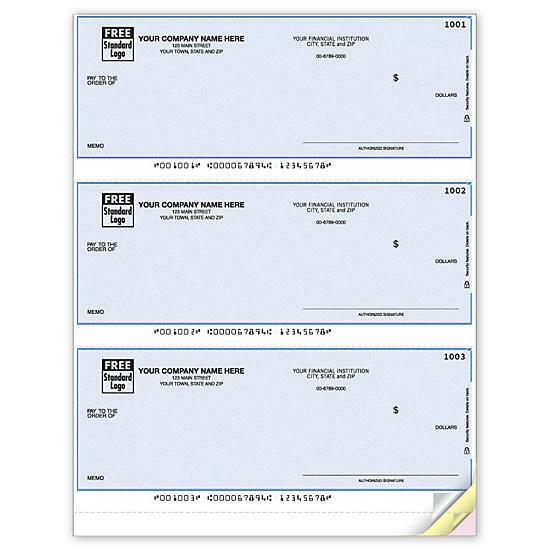 Print checks compatible with Chase Premium Payroll software and save big online! 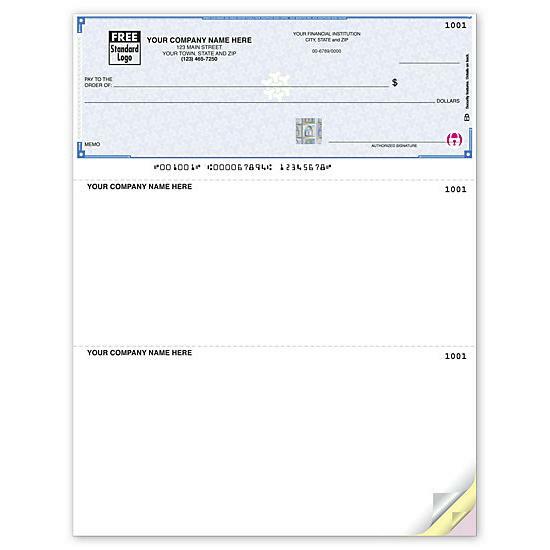 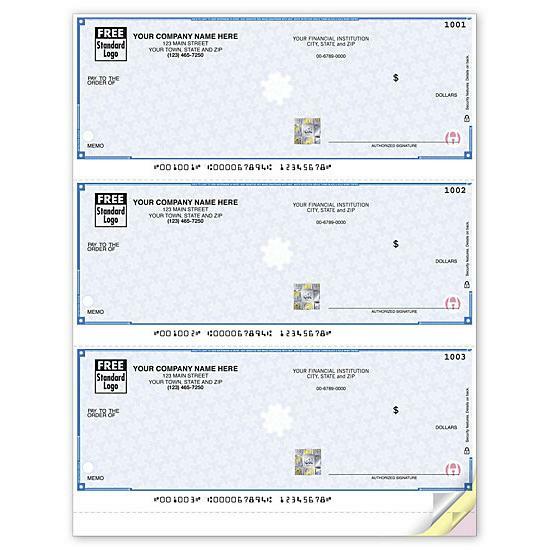 Order the check format that works best with your software and printer. 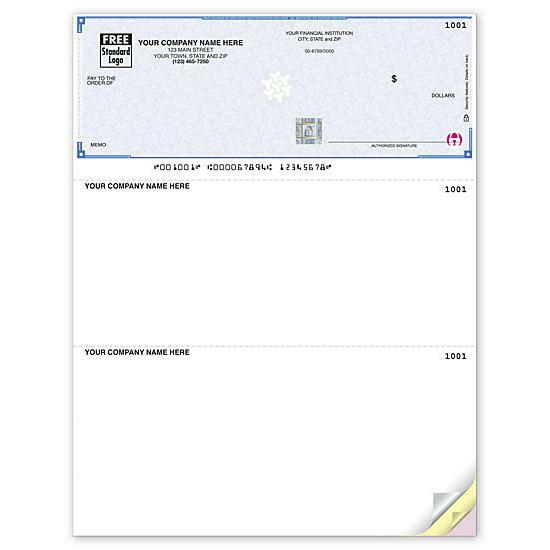 Upload your logo and business information to customize. 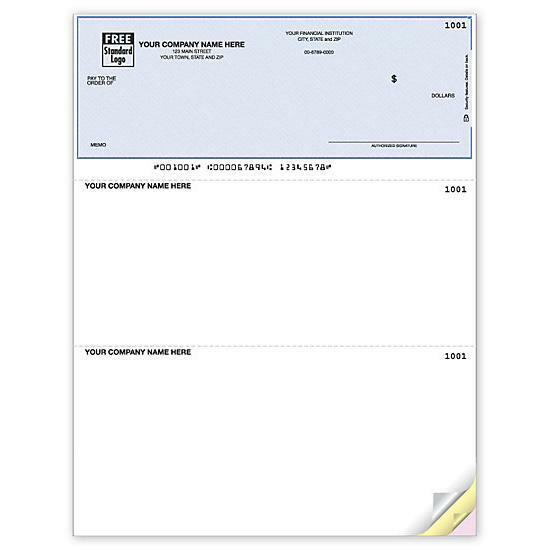 These are high-quality business checks that help to enhance and build your brand. 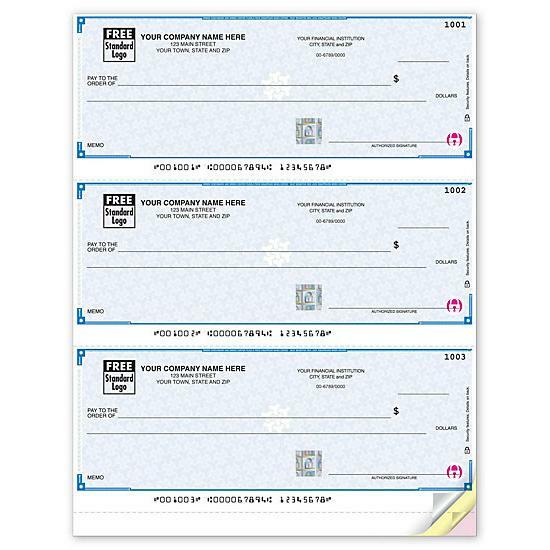 Ships within 3 to 5 business days.